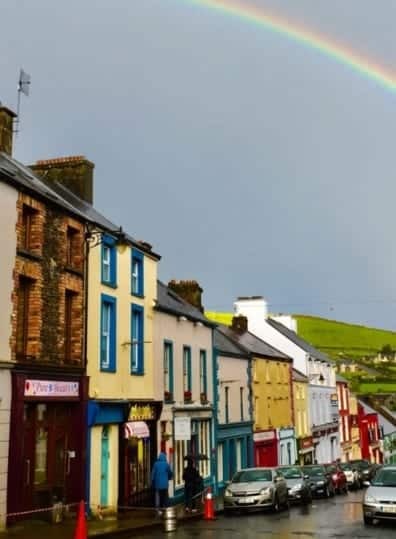 The Business program in Dingle focuses on the fields of marketing, tourism and hospitality, and social and economic issues. 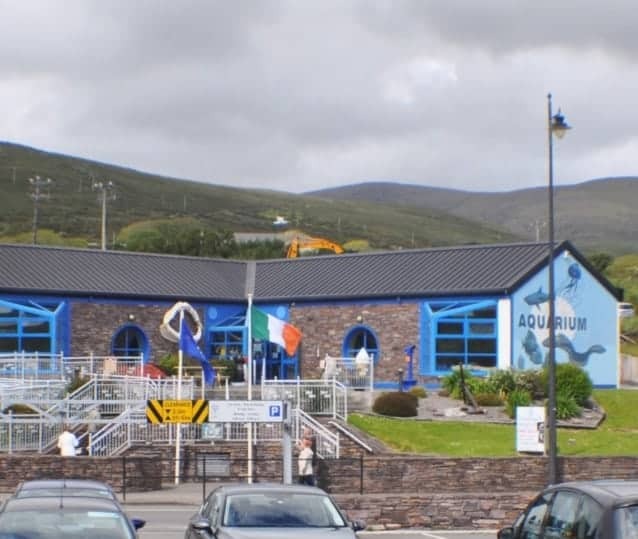 One of the most important sectors of the Dingle economy is tourism. In 2017, 9.9 million tourists visited Ireland, bringing in 8.7 billion Euros to the economy, roughly 4% of the GNP. 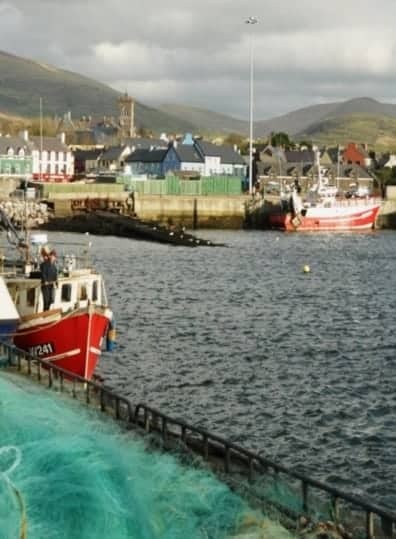 Dingle is very popular for day trips from the number one tourist destination of Killarney, yet many stay in Dingle where several 5-star B&Bs and the large 4-star Dingle Skellig Hotel offer premier accommodations. 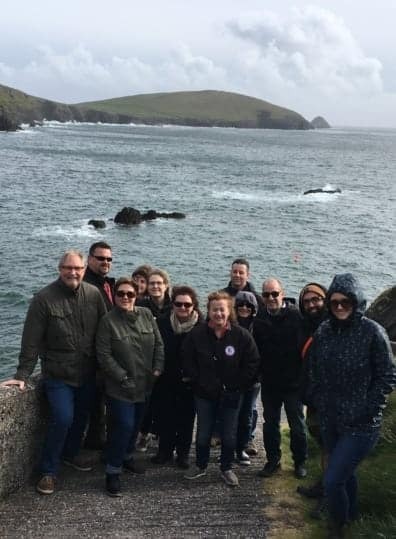 SHU courses study tourism and marketing, where students have hands-on experience studying businesses in Dingle, and produce marketing plans after investigating products and outcomes. 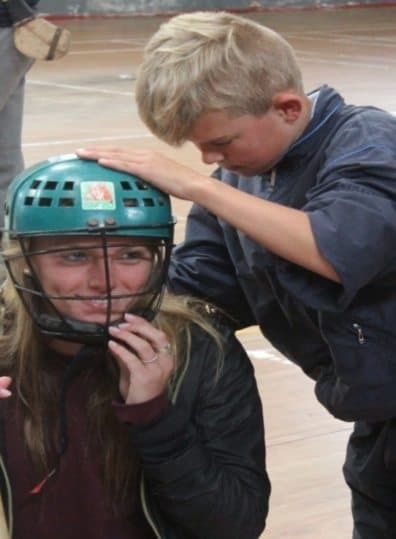 Students can also study sports marketing, as Dingle has a local Gaelic Athletic Association sponsoring Gaelic Football and Hurling, and where Rugby and Soccer are also played. With a large tourist industry there are also many sports-related companies, such as surfing, kayaking, paddle boarding, horse riding, fishing, cycling, and hiking. 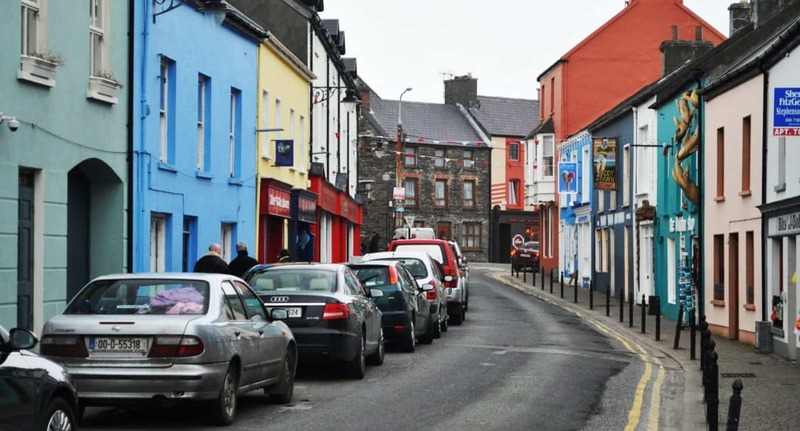 The study of business in Dingle allows students to gain a rich international experience of the Irish economy.